TO VIEW OUR SCHEDULE, CLICK HERE TO DOWNLOAD OUR FREE STUDIO APP. Our is a multi-faceted Megaburn class combines resistance training and cardio into one comprehensive, balanced system to strengthen, tighten, and tone the body. Balance is created by applying equal focus to all elements of exercise and never prioritizing one facet over another. We believe form is paramount and should always prevail over intensity. Varying degrees of spring-based tension allow each client to adjust to their ability during use. This immediate adaptability creates a tailored experience that is unique to the student. Because of this, our Megaburn class is the ideal class for all ages and fitness levels. Summarized version: The Megaburn is the most innovative approach to full-body conditioning. Focusing on slow and controlled movements with constant tension working your slow-twitch muscle fibers, creating LONG, LEAN muscles. IS IT THE SAME AS A REFORMER? No, The Megaburn class is not the same as traditional pilates and does not use “The Reformer”. Slightly different than traditional pilates, our workout is often referred to as “A Pilates Reformer, But On Steroids” by major publications including Women’s Health Magazine. Upon first glance, the equipment used is clearly much larger than the classic Reformer, it also has more springs, straps and additional platforms. WE ARE HERE TO ASSIST YOU, MOTIVATE YOU AND INSPIRE YOU EVERY STEP OF THE WAY! MADE FOR ALL FITNESS LEVELS. NO MATTER YOUR CURRENT FITNESS LEVEL, THE MEGABURN IS FOR EVERYONE. WE OFFER MODIFICATIONS AND VARIATIONS TO KEEP EVERY CLIENT, REGARDLESS OF THEIR CURRENT FITNESS LEVEL AND GOALS, CHALLENGED AND INSPIRED. The Megaburn class COMBINES Pilates, strength training and cardio. PERFECT FOR all fitness levels, all ages, and all body types. House of Burn is Anaheim Hills/Yorba Linda’s newest boutique fitness studio offering the hottest 50-minute combo in fitness! Our instruction-based classes including CycleBURn (Spin/Indoor Cycling), MegaBURN and our signature UltimateBURN combo (Cycling + Megaburn) classes in an intimate, state-of-the-art environment. Regardless of which class you try, you will receive the same incredible experience; a challenging, safe and effective workout! More than just a fitness studio, at House of Burn, our goal is to motivate, uplift, inspire and empower each and every person that walks through our door. Aside from having fun and burning endless calories, we want to help you achieve your goals and become a better version of yourself while transforming your body and your mind. No matter what your goals may be, or the reason you workout, this is YOUR time and we are simply here to make sure you work hard, push your limits and have a damn good time! Lockers: We have lockers with secure, easy to use resettable combination locks available for storing your belongings. Water: We have water available for $2, however we encourage you to bring your own water bottle to fill up at our refrigerated Elkay water bottle filling station. 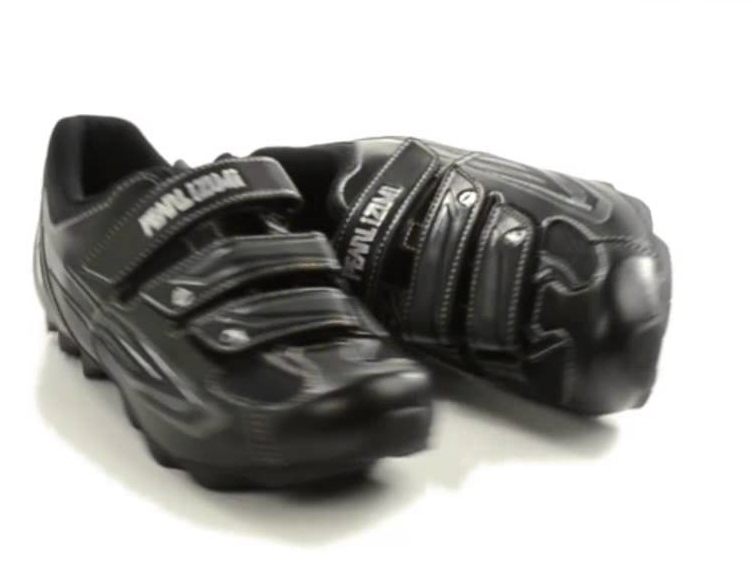 Wearing cycling-specific shoes for spin class is not only safer, it also promotes more efficient movement throughout the whole pedal stroke allowing you to properly recruit the correct target and secondary muscle groups. For your first class, shoes are FREE, any class thereafter rentals are available for $4 per class. If you’re already a pro and you have your own cycling shoes, our pedals are SPD and with a few LOOK DELTA compatible bikes available. *Need rentals? Arrive early, mens and women's sizes are limited. For safety and sanitary reasons, we require everyone to wear non-slip, tread socks during the class. For your convenience, we carry a variety of stylish mens and women’s Shashi and Toesox grip socks available for purchase at the studio. No shoes are needed for MegaBURN and UltimateBURN classes, (please note: shoes are not permitted for any classes). For combo classes, we require everyone to have grip socks for the Megaburn portion of class, and compatible cleats for the spin portion of class.